Dave Singleton is an award-winning writer, editor and multimedia communicator. He is the author of three nonfiction books, including CRUSH: Writers Reflect on Love, Longing and the Lasting Power of Their First Celebrity Crush (Harper Collins, April 2016), The Mandates (Crown, 2004) and Behind Every Great Woman (Penguin Perigee, 2005). His work has appeared in publications including The Washington Post, Chicago Tribune, PBS’s Next Avenue, Salon, AARP Media, Yahoo, MSN, the BBC, Washingtonian, Huffington Post, Harper’s Bazaar, OUT, and Scoundrel Time. 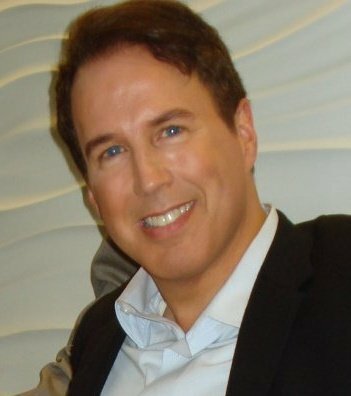 He’s appeared on television and radio programs including NBC News, Fox News, NPR, Blog Talk Radio, AARP Prime Time Focus Radio and the BBC. He is a Contributing Editor for the literary journal Scoundrel Time and a regular columnist for Caring.com, Yahoo, and Match. The total readership number for his Yahoo and Match.com Magazine columns since 2011 reached over 22 million. He teaches at The Writer’s Center in Washington, D.C. and speaks at universities, conferences and events. He holds degrees from the University of Virginia and the New York University. 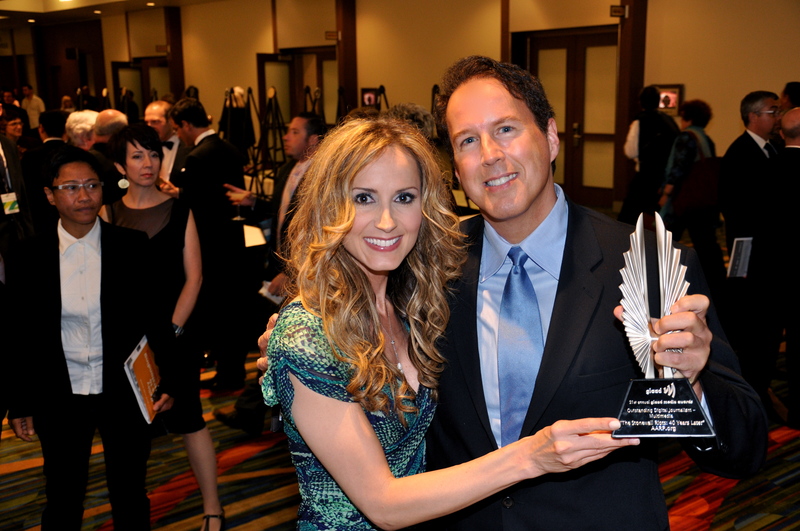 Receiving the 2010 GLAAD Award for Outstanding Multimedia Journalism, with recently out country singer Chely Wright at the GLAAD Awards.